3 Bed Terraced House TOM MAHER & COMPANY - This solidly built 3 bed mid terraced home has been extended over the years providing a remarkable amount of living space plus additional wet room downstairs. The property boasts off street car parking. 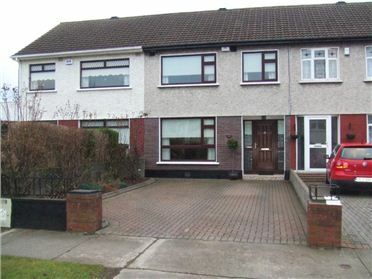 Located just in off Errigal Road not far from the Luas, Crumlin Road, Childrens Hospital, Convenience stores etc., This is an exceptionally sought after mature residential area where homes of this style are still very popular. Viewing highly advised.